Bad news: Your exfoliation addiction might be hurting the environment. 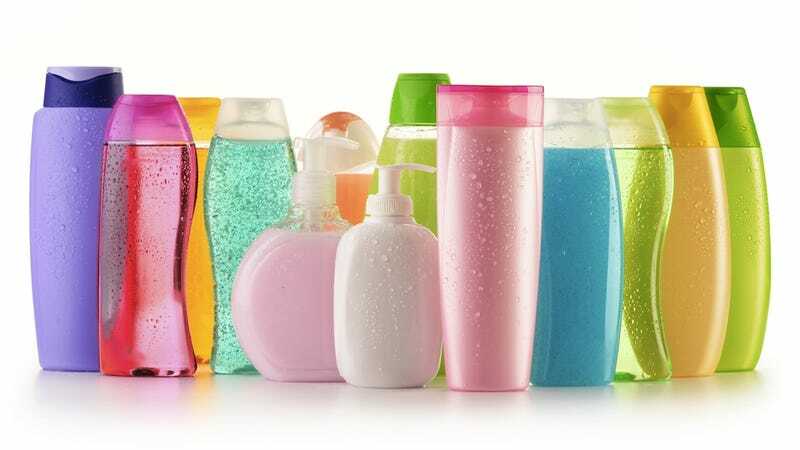 And so a lawmaker in New York, working with the state attorney general, has introduced a bill to ban personal care products (think face washes, toothpaste and body scrubs) that use those weird plastic beads. The beads appear in the tens of millions in the Great Lakes, according to scientists' estimates, with high concentrations along the New York shores of Lake Erie. They become coated with toxins like PCBs and can be eaten by fish and other marine life. Scientists suggest that those toxins could be working their way back up the food chain to humans. Like toxic plastic roe for your sushi rolls. Yum! Activists say a ban on the beads in personal care products would put a big dent in the the problem, and Burt's Beads, for instance, already uses powdered pecan shells instead. New York would be the first state to issue a ban.